IDAW are the exclusive distributors of the SanRafael door range across Scotland. 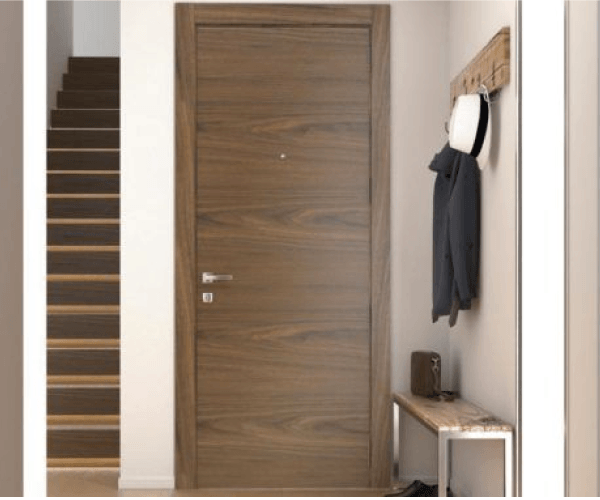 SanRafael doors, from Madrid in Spain, offers the highest quality of internal doors available. 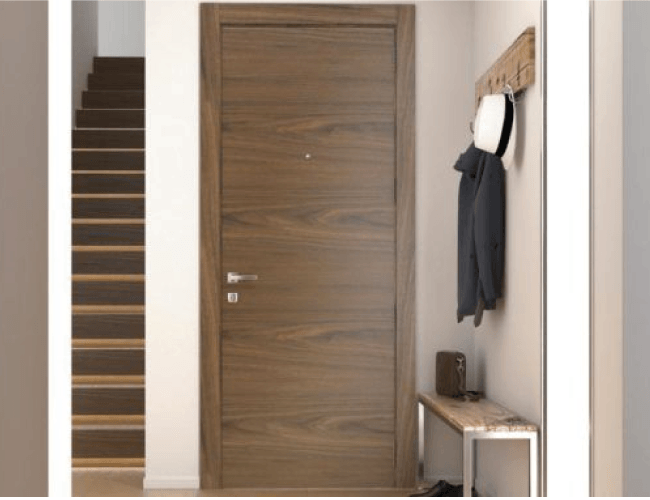 Doors can be manufactured to any size using a variety of veneers and finishes. Their range includes anything from traditional panelled doors, through to high end flush and inlaid finishes that would grace any interior design project.